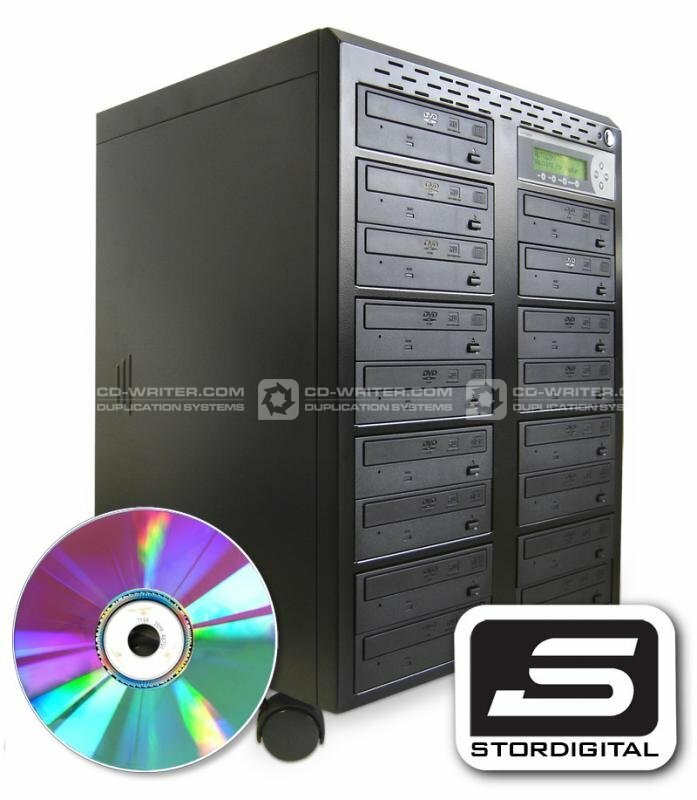 This remarkable new DVD CD burner from StorDigital offers everyone from Professional photographers to Police officers the means by which they can safely and securely extract and backup the contents of their flash memory devices direct to CD, DVD and Blu-Ray in the field without the need to use a PC. 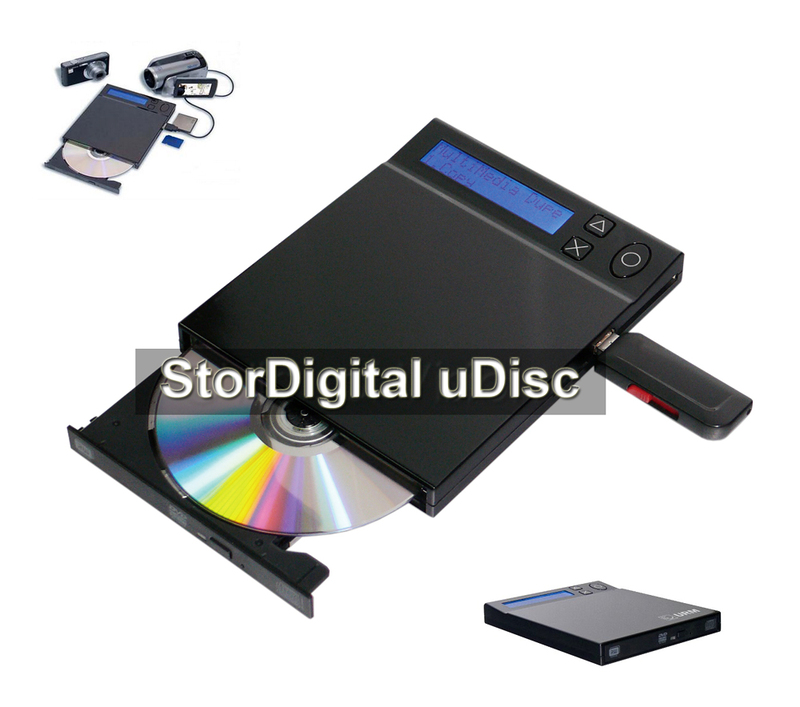 StorDigital uDisc is a new portable device that supports the burning of current flash media formats direct to optical disc. In line with currenty continuity of evidence legislation the disc is then rendered tamper proof and submissable as evidence in court. To find out how StorDigital Systems can help streamline your workflow call us on +44 (0)20 8293 0777. September 18, 2014, London â€“ StorDigital Systems Ltd is actively supporting the countries police forces as they roll out of digital versions of their fixed and stationary speed cameras. In London alone hundreds of traditional â€œwet filmâ€ speed cameras will be replaced with digital cameras at traffic junctions where motorists are often caught jumping the lights. Work to upgrade the existing London network is expected to be completed by October 2016. In partnership with public sector solutions providers StorDigital Systems have developed a range of bespoke devices aimed at making the lives of digital camera operatives easier. Every camera will be producing a huge volume of data that needs to both accessed, shared, stored and archives, which is where the StorDigital GoBluâ„¢ Series of duplicators come in to play. â€œThe demand for Digital Storage media and its applications have never been great or more diverse. The roll out of digital technology across the UKâ€™s speed enforcement teams means there will be a subsequent demand for solutions that enable operatives to quickly and easily manage their data. In most cases this will involve attending the device to retrieve a CF card that will then be required, by lawâ€™ to be securely backed up and archived. â€ according to Nic Ranshaw, Sales Manager of StorDigital Systems Ltd.
â€œ By working closely with solutions providers, active within the â€˜Safety Camera Partnershipâ€™ scheme we have developed a scalable solution that allows operatives of both fixed and mobile cameras to quickly and easily retrieve, store and archive crucial digital evidence. Mobile speed enforcement cameras typical capture 16GB or 2 hours worth of data per day, and a typical operative will need to backup and store data from 3-4 cards per day. The StorDigital Systems GoProâ„¢ simplifies the back office process of burning the CF card to Blu-Ray on one standalone device allows the operative to backup 3 CF cards simultaneously. The whole process is inline with continuity of evidence protocol and the burnt Blu-Ray discs are totally tamper proof.â€ says Ranshaw. 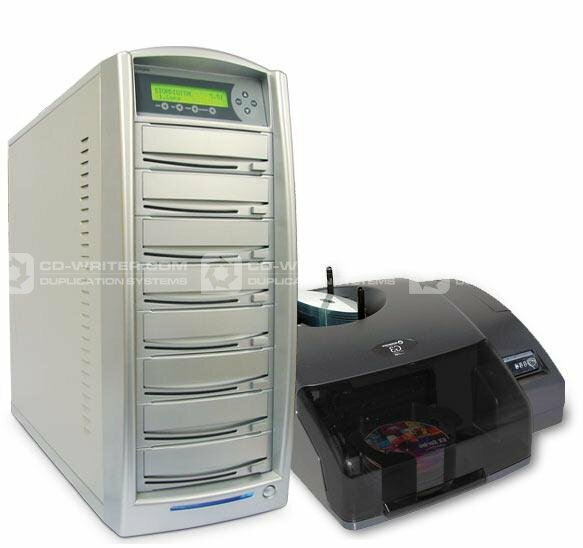 The GoPro range of DVD CD and Blu-Ray duplicators performs all the usuall tower duplicator functionality such as; disc to disc copy operation, but also features and enhanced flash media interface that performs both a Flash to Disc â„¢ copy operation and a Disc to Flash copy operation. As part of our continue product development we have launched the new StorDigital PowerTower. 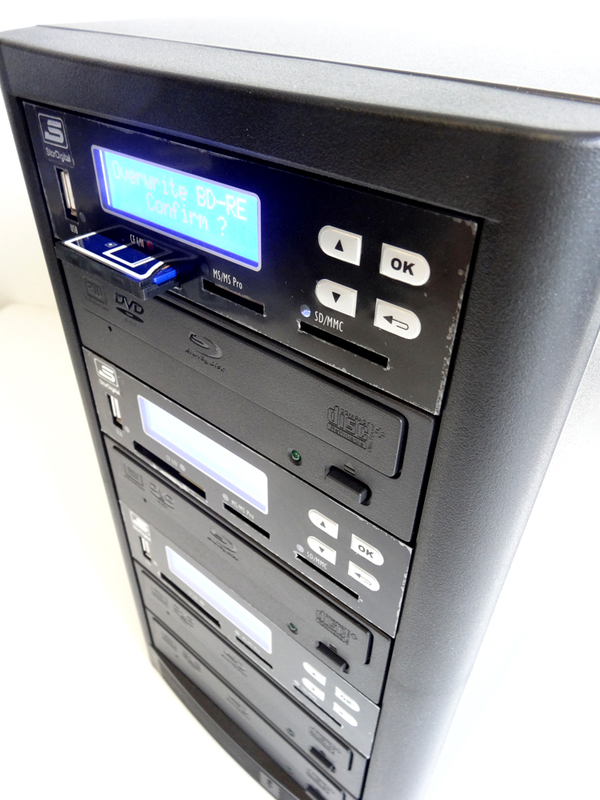 The PowerTower DVD and CD duplicator utilises our years of experience in optical duplication technology production to deliver a tower DVD CD duplicator that operates at the very pinnacle of performance levels. With the StorDigital PowerTower you get, High Quality Build, High Level Performance and Long Term Durabilty. Using a uniquely fabricated steel case with high grade power supply the PowerTower duplicator from StorDigital offers performance thatÂ canotÂ be exceeded. By using a special ventilated design the duplicator case extends the life time of drives by preventing the suction of dust into the physical drive units, ensuring gears, bearing and belts, that allow drive to operate remain in perfect working order. The PowerTower ventilation system allows efficient drive cooling via the built in high capacity fans but ensures airflow is around the drives rather than through them. Most duplicators will draw air and particles into them as the fans draw the air out the back of the unit. With the new vented system the PowerTower ensure that air circulates just where it is needed. At StorDigital we have repaired many out of warranty units for customers who’s machines have suffered from be operated within a dusty environment. It is important for a DVD or CD duplicator to draw in air to cool component whilst the system is in operation but without proper management this contaminated air flow can actually harm components. But no any more thanks to the StorDigital PowerTower. All PowerTowers ship with the latest Pioneer drives ensuring the best performance over the full range of duplication application. By using Pioneer we ensure the longest possible lifetime for opeartion of the drives and the best possible performance when copying CD, DVD-R, DVD+R and Dual Layer DVD. The Pioneer drives ensure the fasted possible burn to the highest possible quality every time. So what do you get when you buy the StorDigital PowerTower? StorDigital PowerTower is a special buildÂ available to a limited number of customers only. Each unit will be built and tested to order. To find out more about the advantages of the StorDigital PowerTower over other duplicators available call us today on 020 8293 0777. UPJET 3D Printer, by PRNT3D available to buy now from StorDigital. The PRNT3D UPJET is a new 3D Printer based on the best selling UP! Plus 3D printer. Offering a number of advancements over the original unit the UPJET is designed to work straight out of the box with no assembly required and supported by software for both PC and MAC. 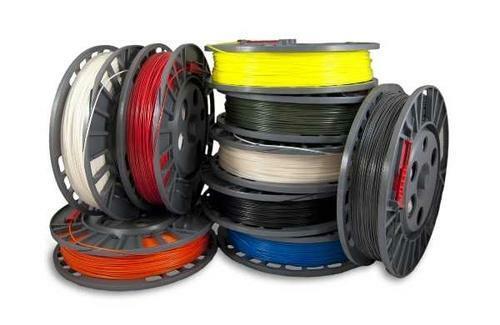 All you need to do is calibrate the printhead height and you are ready to start printing. The UPJET can produce 3D parts in sizes up to 5 inches cubed, with out put accurate to within .2mm.Â Using industrial quality 1.75mm ABS you objects will be solid and durable. You can either design your own objects or download from a range of websites. Try Google Sketch-Up. TheÂ StorDigital UPJETÂ 3D Printer includes all the software you need to ensure you create the best prints from your STL files allowing you to scale and position to ensure the bestÂ quality and economy from each printÂ .Â The options in the software give you absolute control of the build density and support materials, ensuring your print isÂ as fine or as fast as you require. As part of our continued drive to deliver innovative new products we are proud to announce the forthcoming release of our new range of Hard Drive Duplicators. The StorDigital Clone Station range will offer an easy to use solution for individuals and businesses engaged in system building and and IT systems management. The new HDD duplicators offer aÂ fast and effective solution for both hard drive duplication and hard drive erasing and sanitisation. Contact us today on 0208 293 0777 to find out more. System Builders and IT Managers save time and money – New from StorDigital, the HD Clone Station hard drive duplicator delivers fast and effective duplication and cleansing of multiple hard drives. London, United Kingdom, October 16, 2011 The StorDigital HD Clone Station (SDHDCS-5) is a fully standalone hard drive duplicator that creates up to 5 perfect clones simultaneously. The HD Clone Station can also securely erase data from multiple target drives using the USAâ€™s Department of Defense 5220.22-M sanitisation recommendation. This allows companies disposing of their legacy hardware to quickly and efficiently secure their data prior to disposal. The StorDigital HD Clone Station supports standard 2.5â€ and 3.5â€ internal SATA drives and SSD, as well as PATA/IDE drives by way of an optional converter (sold separately). The HD Clone Station from StorDigital is a fast and economic way for system builders and IT technicians to quickly and easily migrate and propagate data across multiple HDD targets. The device will work with a mixture of drive types (eg PATA & SATA in the same pass) allowing you to Clone or Sanitise any combination of drives at the same time. The StorDigital HD Clone Station is totally standalone and requires no host PC or software for operation. It can be used anytime and anywhere without intensive training. The easy-to-use LCD interface allows for easy and fast operation of the simple clone function. The device also features a host of more advanced functions, including Compare, Quick Compare, PreScan and more. “Data security is the word on everybody’s lips right now. Whether you are working in the public or private sector the importance of preventing unauthorised access to your organisations data has never been more important. We frequently see news stories regarding lost USB drives or data theft. Itâ€™s the responsibility of companies and the individuals within those companies to do all they can to prevent data leaks. 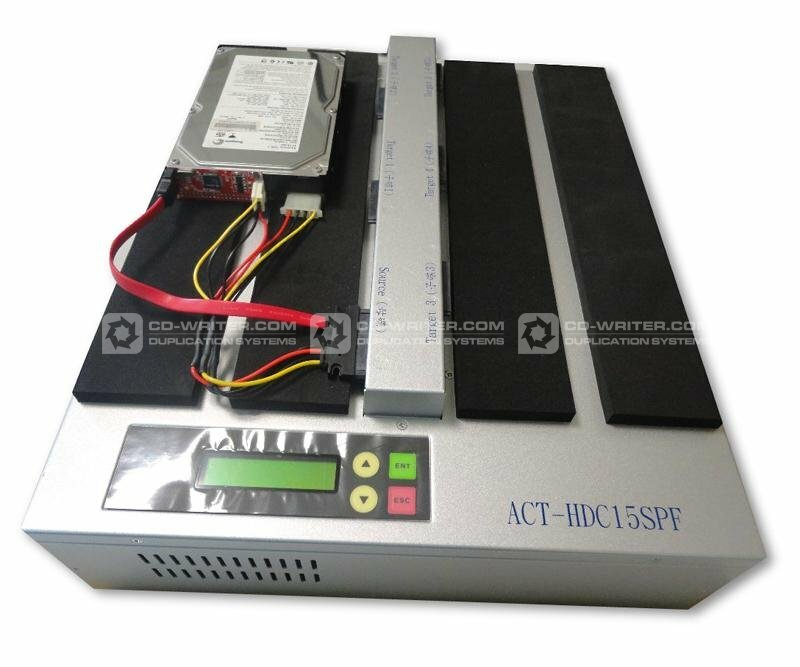 StorDigital HD Clone Station 5 target hard drive duplicators are available now from CD-writer.com Ltd and StorDigital Systems at an approximate price of Â£1400. Call 0208 293 0777 for more information. Retail customers can get more information and buy online at www.cd-writer.com/hdclonestation.html. Customers looking for a reliable work horse tower duplicator cannot do better than investing in one of our Premium tower duplicators populated with Pioneer DVD CD Burners. At StorDigital we bend over backwards to ensure continued innovation within our product range and we are confiodent that no other duplication systems supplier can match our diverse range of products. You can now buy our premium range of DVD CD Duplicators in a fully customisable configuration that allows you to totally tailor the device to your needs. Starting with a base unit you can choose how many dirve you require and of which brand. You can select and upgrade your hard drive to a capcity of up to 1TB. To can choose if you want to have a basic USB connection a single burner or if you would liek the benefit of full PC connect or Network connect, both offerign drag and drop data functionality. You can choose whether to enable your duplicator with LightScribe print functionality or you can choose if you would like to enable copy protection functionality. 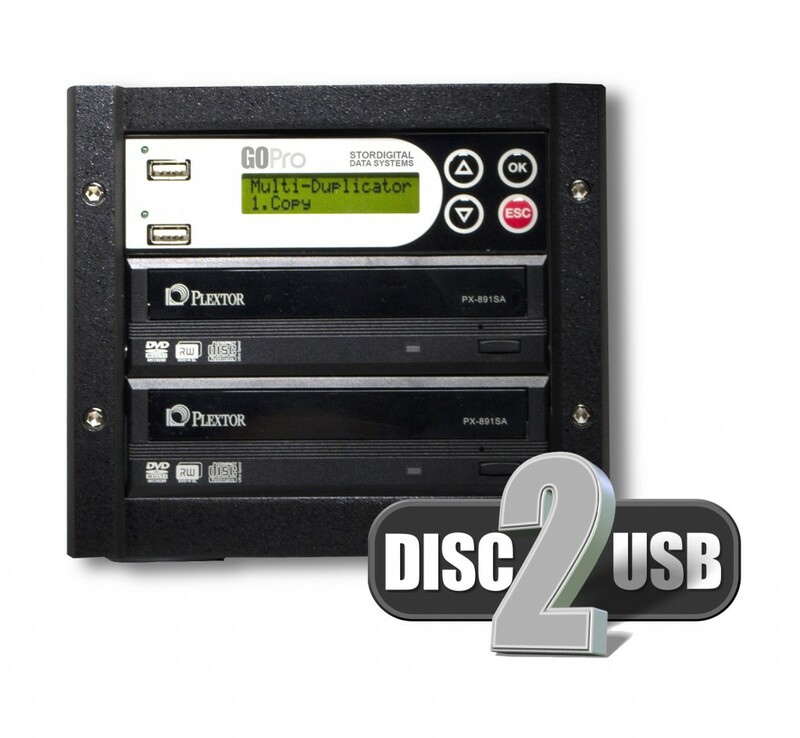 You can even choose to enable your duplicator with aÂ USB, SD and CF card reader that will allow you to burn directly from card media to spanned discs. At StorDigital we know that digital media applications are as varied and as different as the people who use them. To benefit from our new custom build options please buy online here. As part of an exclusive summer promotion at CD-writer.com, they have teamed up with MicroBoards to offer an exclusive deal on automated printers and tower copiers. When used in conjunction with a StorDigital tower copier the MicroBoards automated printer offers a stable, scalable and versatile platform for producing many 1000’s of discs per week. Visit www.cd-writer.com today to get more information about this exceptional saving available only until the end of August. Many companies are now upgrading their internal networks with client terminal that do not feature internal or attached optical drives. This reduces the cost but restricts the functionality of the terminal. Many individuals within an organisation often require functionality afforded by optical disc recorders, for back-up or media and dataÂ distribution purposes. So how can this conflict of cost versus function be resolved? 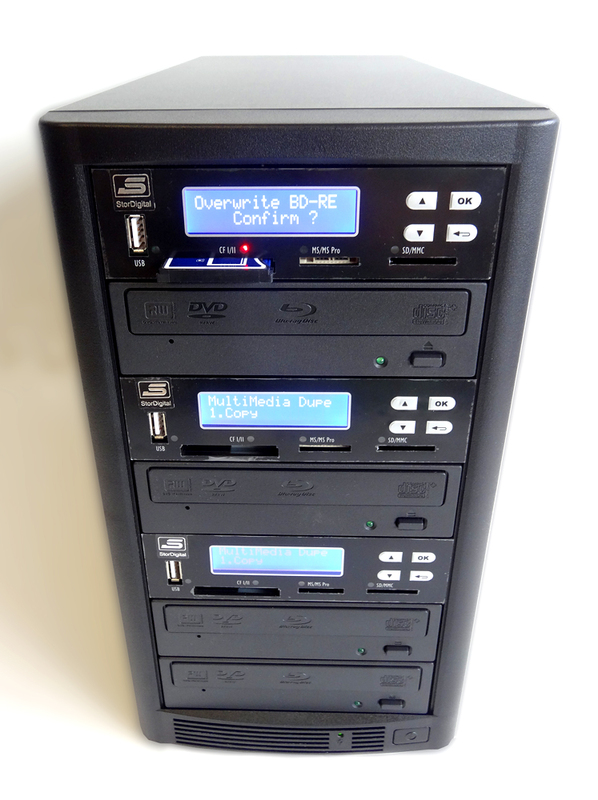 Companies can solve this problem easily thanks the StorDigital NetBurner – Network attached DVD and CD duplication towers. With configurations from 3 to 15 optical disc targets network clients can easily gain access to the functions afforded by a tower duplicator. If they wish to produce just a single disc or very many discs the StorDigital NetBurner is theÂ best solution for the job. Once connected to the network the NetBurner will appear on the clients desktop in the same way as other network drives allowing remote network clients to drag and drop files from their local terminals to the remoteÂ network attached duplicators hard drive. Copy functions are actuated via the advanced copy controller built into the duplicator. With a StorDigital NetBurner your company can cut costs without sacrificing functionality. To find out how the NetBurner can help your company or to get any information about the StorDigital product range, call us on 020 8293 0777.